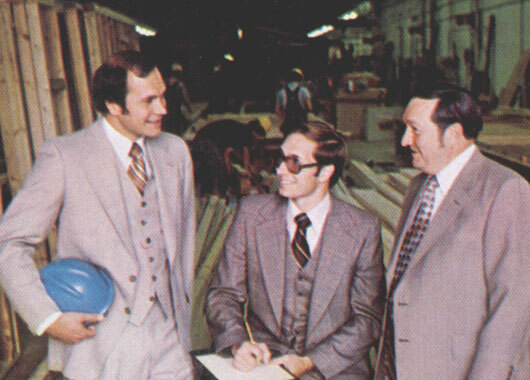 Evo Santoni started Dickinson Homes from the desire to build a better home. That goal has been met since 1970 by continued improvement and commitment, passed down generation to generation. 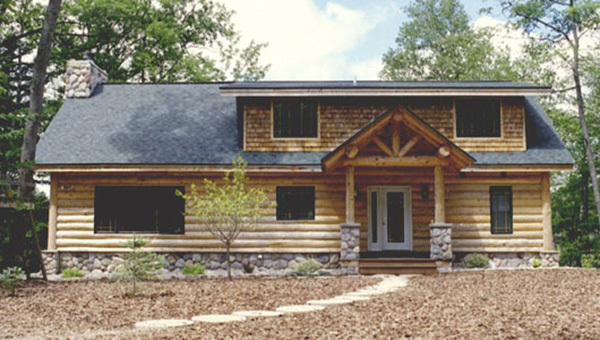 Dickinson Homes is the leading designer and builder of custom modular homes in Michigan, Wisconsin & Eastern Minnesota by pushing what modular can do and expanding the green, sustainable & energy efficiency benefits. 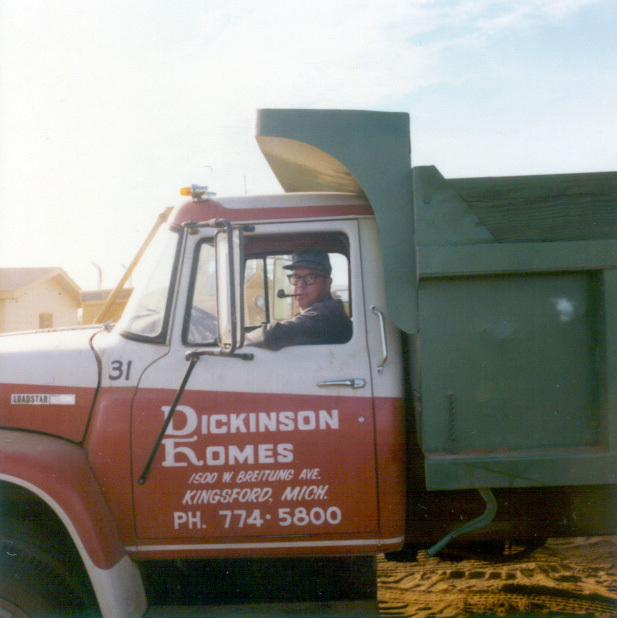 Evo Santoni starts Dickinson Homes in Kingsford, Michigan. 2nd Generation. 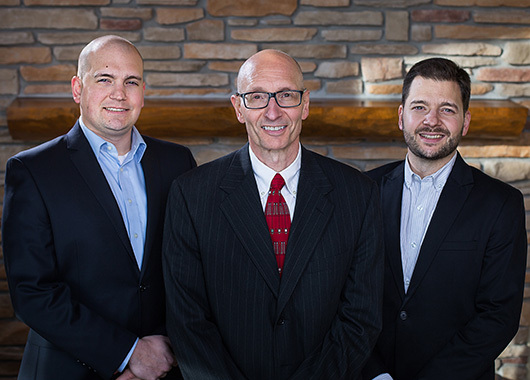 Evo's sons, Paul & Albert, join the business. 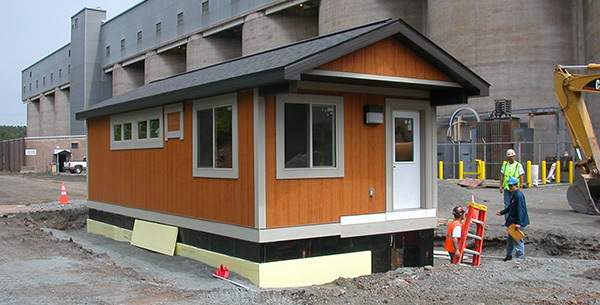 First modular commercial project completed. 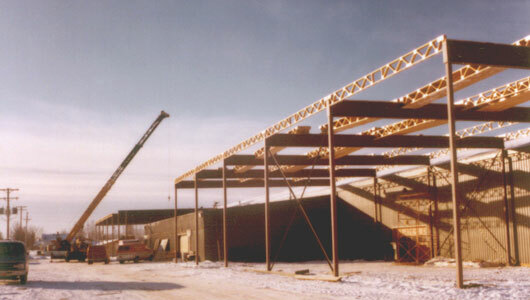 5th (and final) Expansion of the Kingsford, MI plant is completed. 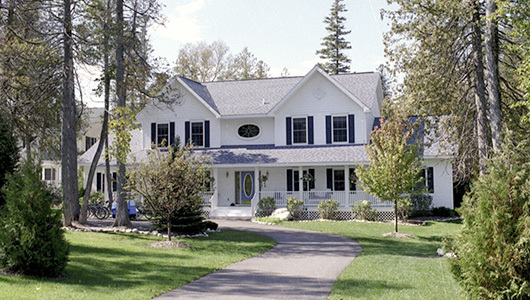 Mackinaw Island home completed. The 1st Dickinson Home but not the last built on the island using barges to transport the modules across Lake Michigan. 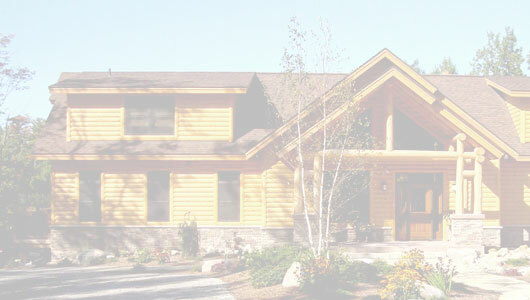 Dickinson Expands into Hybrid Log Home construction. 3rd Generation. Albert's sons, Mario & Anthony, join the business. 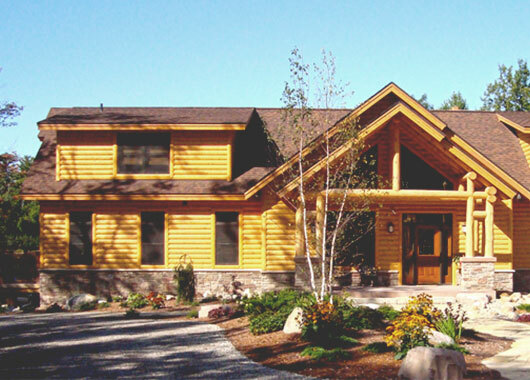 New Model Village & Design Center open in Iron Mountain, MI. 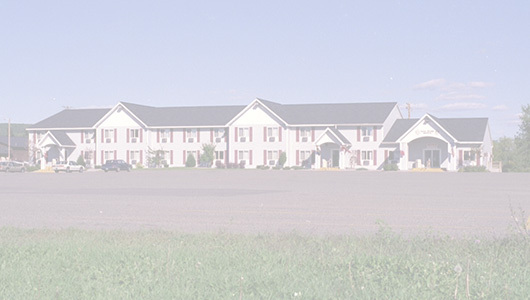 Industrial buildings for Michigan, Wisconsin, and Minnesota. Canadian home completed. This marks the 1st Dickinson Home built in another country. 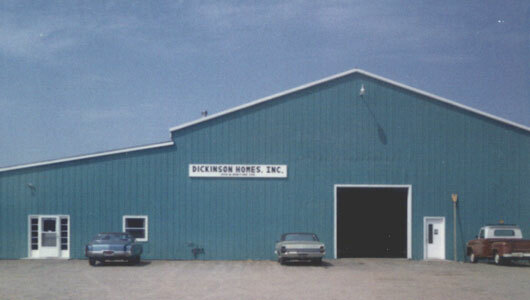 Dickinson Homes celebrates 40 years in business! 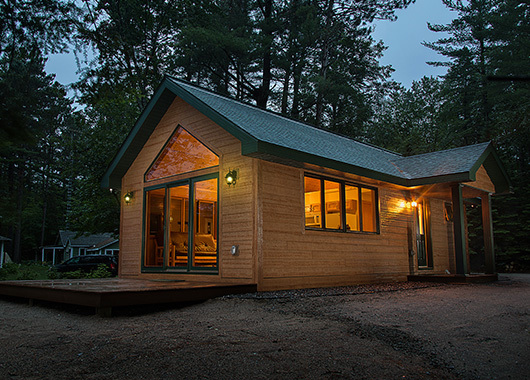 Dickinson Homes expands into building beautiful tiny houses and cabins. 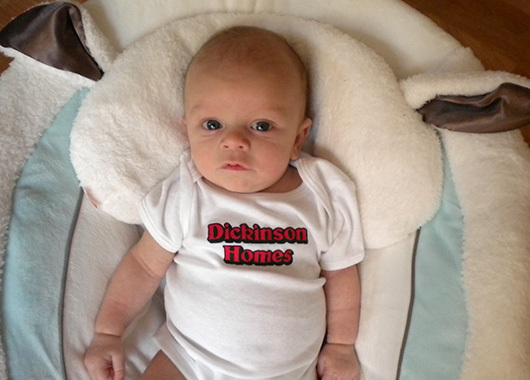 Could this little guy be Dickinson Homes' 4th generation? In May 2011 and July 2012 Mario's son Gino and Anthony's son Marco are born.